US President Donald Trump is set to call Philippine President Rodrigo Duterte tonight at 10 pm Manila Time. 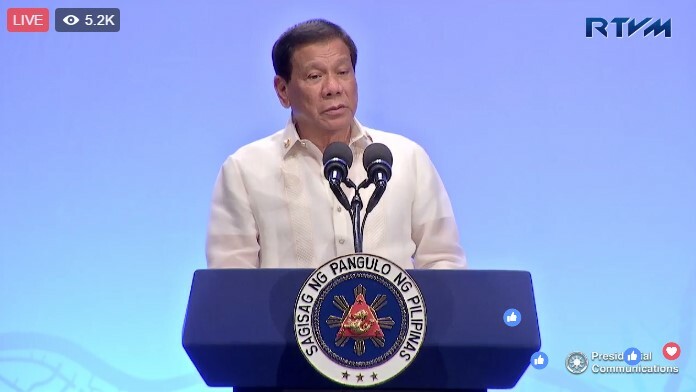 Presidential Spokesman Ernesto Abella has revealed that the call might occur after the gala dinner that President Duterte will be hosting this evening for the ASEAN leaders. This will be the second time that the two leaders will be having a phone conversation. In December last year, President Duterte called then President-elect Donald Trump to congratulate him on his victory. Palace officials didn't reveal what agenda would be tackled during the call.